Like every Wednesday, today we also come to you with the freshest picks of our deal hunters, some great vacation ideas! Book for instance a 4 nights all-inclusive vacation in Jamaica and pay only $709 per person if you travel on select dates between November 15 and December 23 2015. Other offers you can find in the table include domestic flights nationwide with the award winning Virgin America from $49 one way, business class airfares to Australia, Guam, Fiji and New Zealand with major airlines from $2,679 r/t, the 4 star Westin Lake Las Vegas resort for $97 per night and more. Hurry up, the sale might end in any moment! 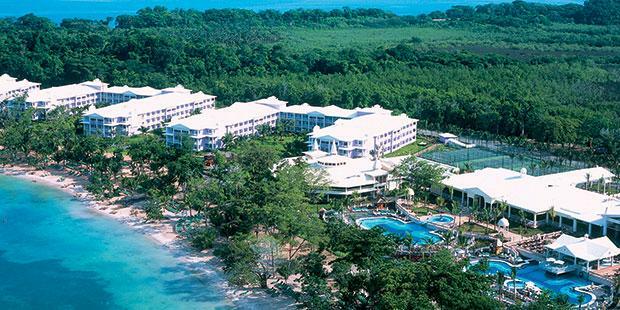 The Jamaica vacation we have found includes a round trip airfare from Fort Lauderdale to Montego Bay, 4 nights stay at the Riu Negril resort, all inclusive services plus taxes and fees. At the resort you will stay in a Double Room with garden view that features a balcony or patio, mini bar as well as liquor dispenser, full bathroom, TV with satellite channels and more commodities. Riu Negril awaits with tens of great amenities including pools, children’s pool tennis courts, fitness center, spa, five bars, numerous dining options, kids club or beauty salon. Check the similar offers of some other providers from the box and you might find an even cheaper all inclusive vacation in Jamaica.